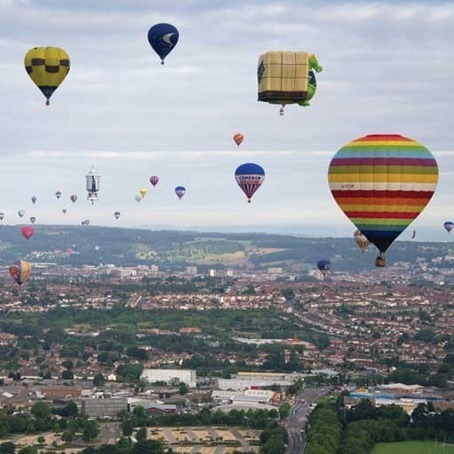 Small enough to explore but large enough to entertain, Bristol offers a cracking weekend for your celebrations. This charming city has managed to keep almost a town-like vibe despite a sprawling number of bars, restaurants, clubs and shops. Soak up the atmosphere down by the waterside where you will find an ever growing number of trendy places to eat and party. Or of course, the countryside is right on Bristol's doorstop making it perfectly accessible to many outdoor activities and games too. Great as a city break with a generous helping of West Country ambience!